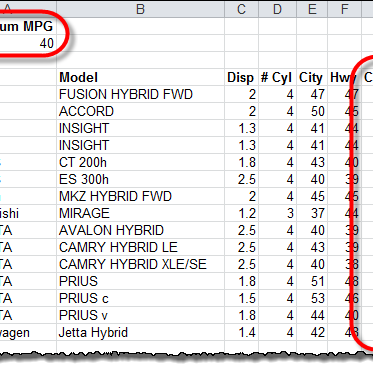 Learn how to build a dynamic list filtered by criteria in Excel with sub-arrays using INDEX and SMALL. Step-by-step instructions and downloadable example. If you’re not careful then array functions in Excel can quite easily melt your brain and cause it to leak out through your various face-holes, so I’m finding this step-by-step guide especially useful this morning.